Here is a draft with the proposed changes to our current bylaws. Designed by Olson Kundig Architects, this 350 sq. ft cabin located on the Olympic Peninsula mashes up modern architecture with its rustic backdrop. The steel clad exterior can be shuttered closed to protect you from the elements...or a zombie invasion. 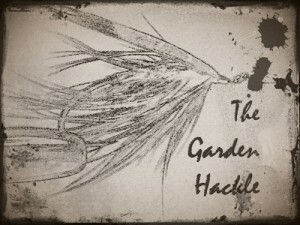 Here is the February Garden Hackle. 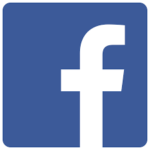 We hope to see you at this month's meeting! Hook: Mustad 34011, Size 6Thread: Black monochord, 3/0 waxedBody: Rear half, silver Diamond Braid. Front half, four turns of medium chartreuse chenille. Sides: four or five strands of pearl krystal flash. Around here, us fly fishers are blessed with a cornucopia of different fly fishing opportunities. Among these choices is saltwater fishing in the Puget Sound, an activity which I as well as many others, hold dearly to our hearts. Our very club was founded by adherents of the Sound, as our club fly, the South Sound Finn, marks the club emblem. Let’s face it; South Sounders are born of the Salt. Whether we fish it, boat it, or just walk by it admiring its influences, it is part of our way of life. One man who held these beliefs is Bruce Ferguson. A legend in his own right, Bruce’s passion for fly fishing for salmon in saltwater was instrumental for putting northwest saltwater fly fishing “on the map”. 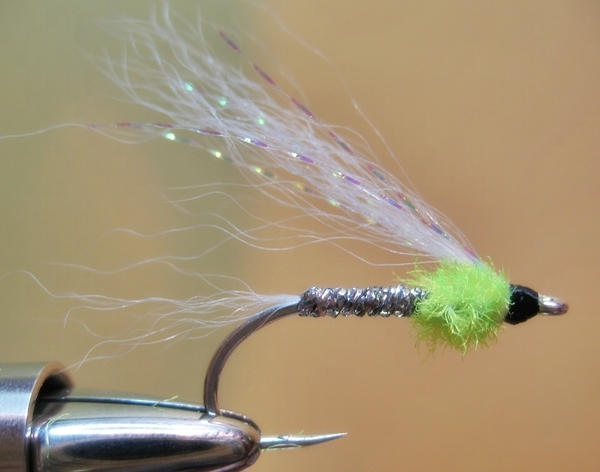 This month’s fly is a local favorite. The Ferguson Green and Silver is an effective pattern for resident coho, chum, and sea-run cutthroat. 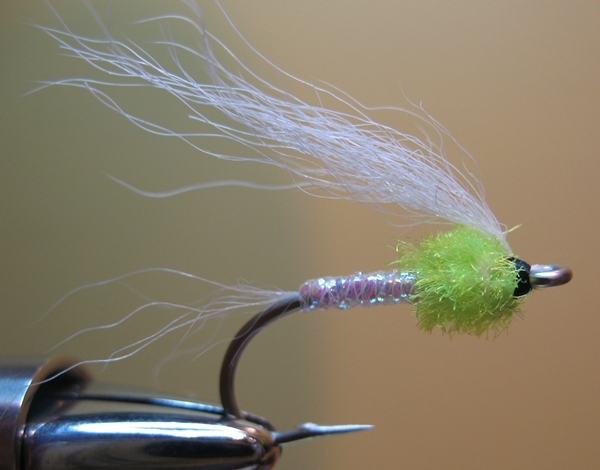 This fly is tied with a single hook, or Bruce also tied it tandem style, with a Daiichi 2556, size 6 as the trailer. The original is tied with a silver body, but I have also shown it with a pearlescent body. Tie both, and other variations, just make sure you stock a few in your saltwater box.